Parrot has announced the world’s first digital Bluetooth Photo Viewer. 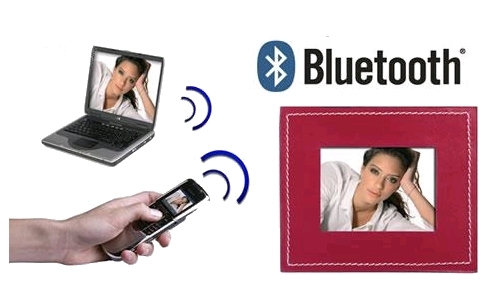 Parrot’s Photo Viewer allow consumers users simply synchronize the Photo Viewer with their mobile phone, pick any picture they wish to display and send it to the Photo Viewer via Bluetooth. The image will instantly transfer to the screen.